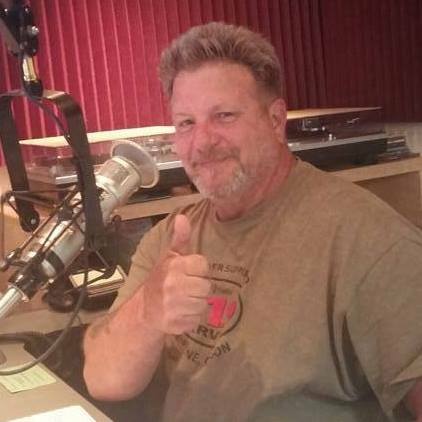 A newcomer to radio broadcasting, Mark is fulfilling a lifelong dream of hosting a radio show. After volunteering during KRVM fundraisers for a few years, Mark started training with KRVM staff and volunteer DJs in February, 2016. Humorously known as “The Sub Dude”, Mark has a knack for being a utility player and has no problems subbing during a show of any genre. Mark first got the music bug at age 8, listening to music on the clock radio in his room. By the age of 14, he also dreamed of being a radio DJ and sharing the music he loves with others. Mark enjoys all genres of music that include 60’s Rock, Classic Rock, The Blues, Americana and Orchestral Music. You can hear him subbing for shows such as The Beatles Hour, Magical Mystery Tour, Routes & Branches & Tupelo Honey. When Mark is not broadcasting at KRVM, he enjoys time with his family, smoking meats and living life to its fullest.